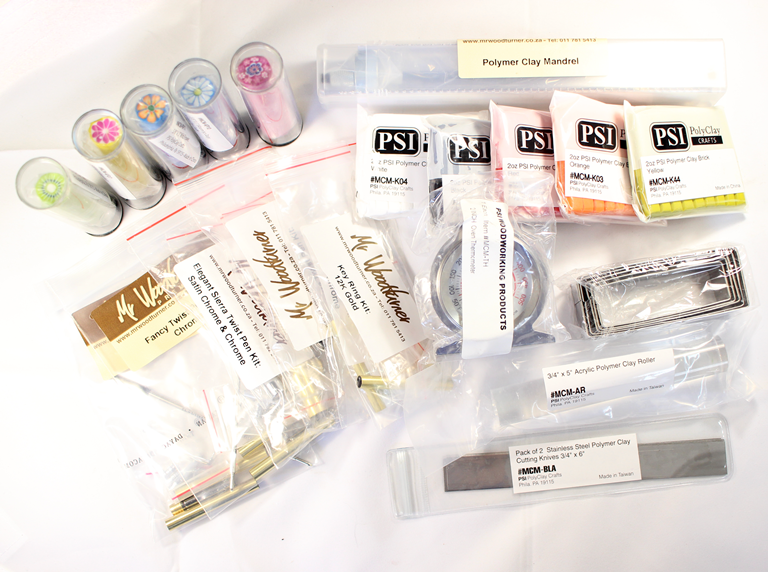 This starter kit contains everything you need to get started in Polymer Clay pen-making for a discounted price. 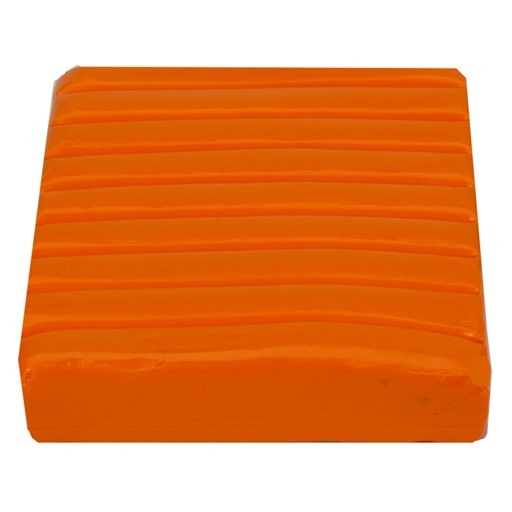 Backing bricks are the foundation of your Polymer Clay project. Polymer Clay Canes allow you a ton of creative possibilities. You just slice the cane into thin slices and apply the slices to the backing clay. 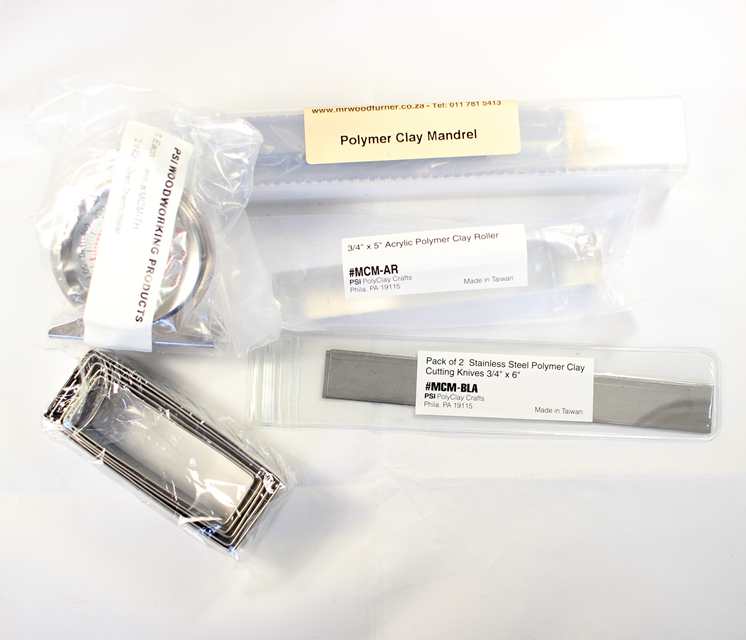 Get creative by applying the same cane slice to the backing clay or mix and match different canes.